"Why don't we get on board?" 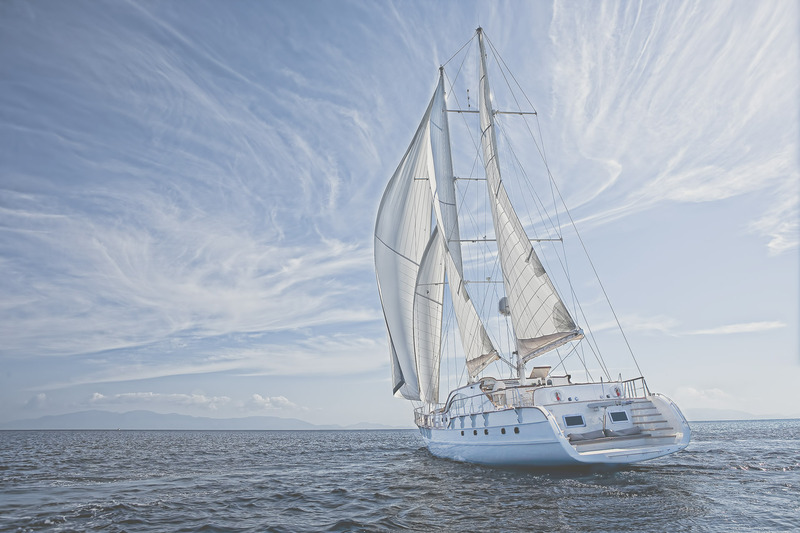 Regardless of whether you are a private hotelier or part of a property fund or a hotel chain, you as customer will benefit from our excellent network and our market knowledge. Are you considering selling your hotel property or would you like to have an informative discussion? 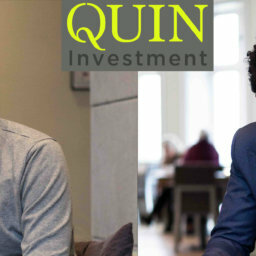 QUIN Investment will advise you right from the start! Are you looking for a suitable lessee? Would you like to sell your hotel company? QUIN Investment will be happy to advise you on any questions you may have and provide you with the right buyer! Are you interested in selling properties in other asset classes? Synergistic effects mean that QUIN Investment can successfully act as a broker here too! A diversified network consisting of property funds, family offices, private equity firms, project developers, high net worth individuals (HNWI), banks etc. Breaking new ground, trying alternatives, thinking outside the box. Staying flexible and finding individual solutions. 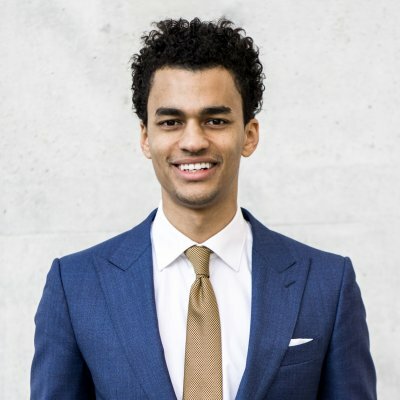 This was the approach that the two managing directors, Jebo Samuels and Stephan Brüning, used in January 2018 to found QUIN Real Estate Investment GmbH. 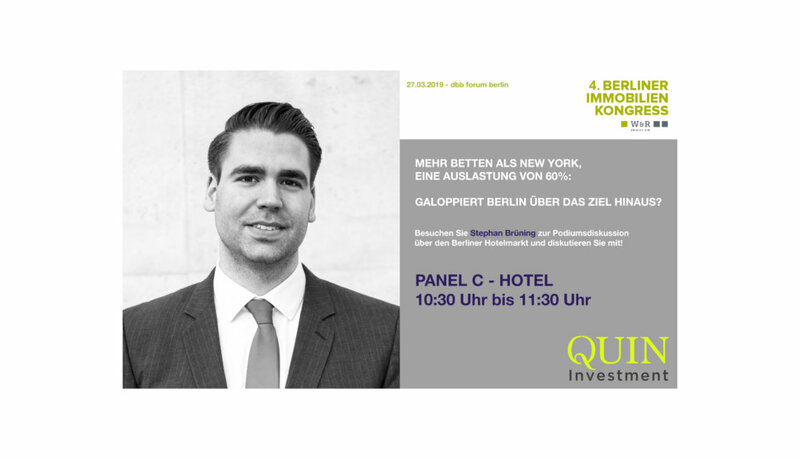 QUIN Investment specialises in the brokerage of hotel properties and hotel operations throughout Germany. The aim is to combine high quality service, transparency and effectiveness. Thanks to their many years of experience in the hotel and commercial real estate market, most recently with one of Europe’s leading hotel property consultants, the managing directors, Jebo Samuels and Stephan Brüning, understand the needs of hoteliers, professional investors, banks and private investors equally. Experience has shown that QUIN Investment’s business partners do not usually invest only in hotel property, but in other asset classes too. To create a synergistic effect, QUIN Investment therefore also supports the brokerage of land, residential and commercial buildings and other asset classes. 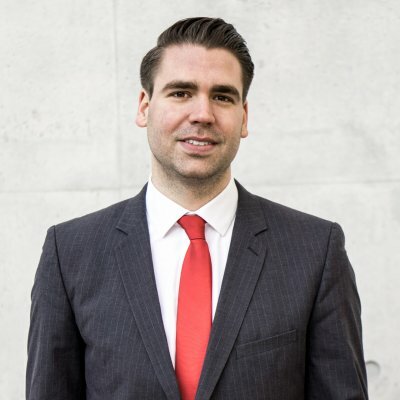 Why did QUIN Investment specialise in the brokerage of hotel properties? 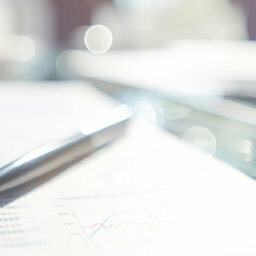 Although hotel properties have developed into an established asset class in recent years, this is still a niche market. In order to be able to broker hotel properties, it is not only necessary to be able to identify and interpret the property side, but also the background, potential and weak points of hotel operations. Selling or leasing a hotel or a hotel operation requires detailed knowledge of the German hotel market and those involved in it. 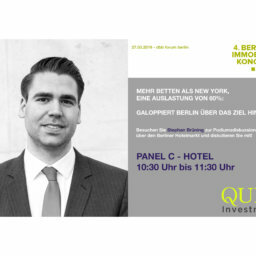 As Jebo Samuels and Stephan Brüning have more than 7 years’ experience in the hotel investment sector and have been able to successfully negotiate various sales and leases to national and international clients, QUIN Investment will enable you to go on providing your clients with first-class service and integrity. What does QUIN Investment stand for? Are you looking for a new hotel to buy or rent? Or other asset classes? Fill in the application form, and we will support you in the best possible way in your search for a suitable property. Whether you are looking for a new hotel in the city or an idyllic holiday hotel. Are you looking for an investor or a new lessee for your hotel? 18 Mar: Ich möchte mein Hotel verkaufen! – Wie viel ist mein Hotel wert? Die größten Irrtümer bei der Kaufpreisfindung!